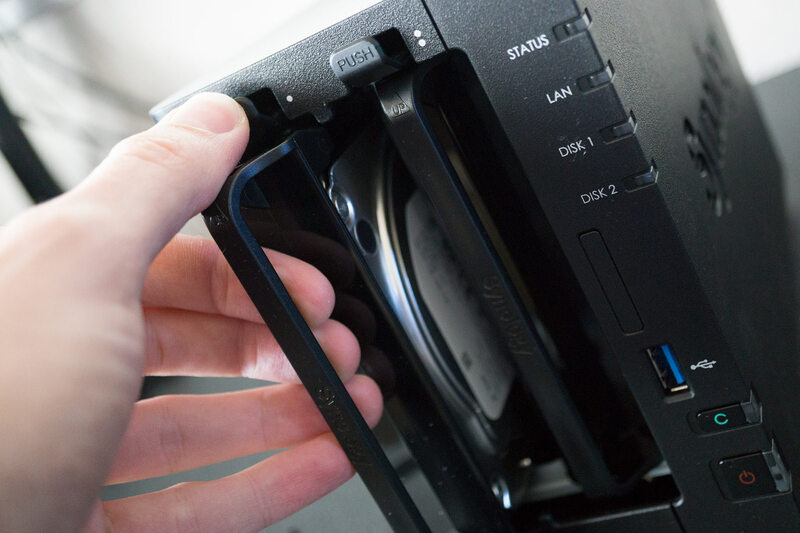 It's possible to extract, replace, and upgrade the RAM inside the Synology DS218+. 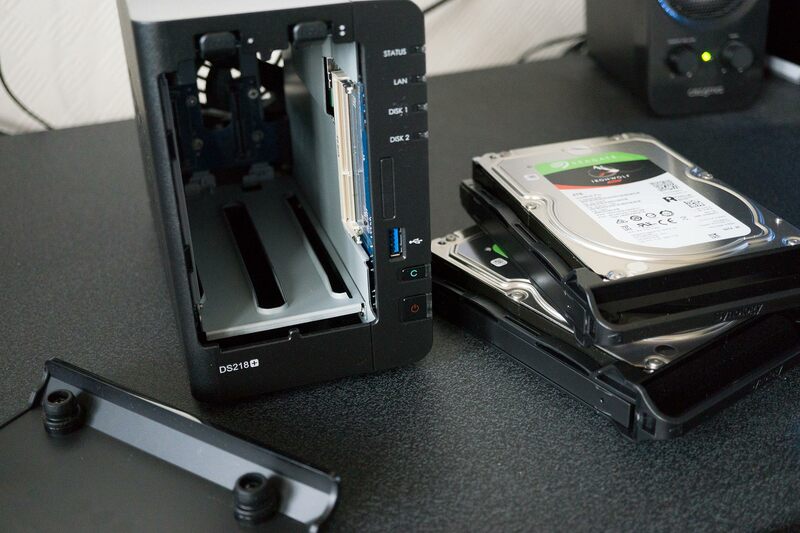 The process only requires a few steps, made easy by the intuitive design of the Network Attached Storage device. You can go from just 2GB of system memory all the way up to a colossal 10GB. Take out the two hard drive bays. The free RAM module slot is located on the side where the power button is. Take out the newly purchased RAM module from its packaging. Carefully insert the module into the slot, making sure it's the right way up. Match the notch to that on the module. Re-insert the hard drive bays. Click the cog icon in the top-right. 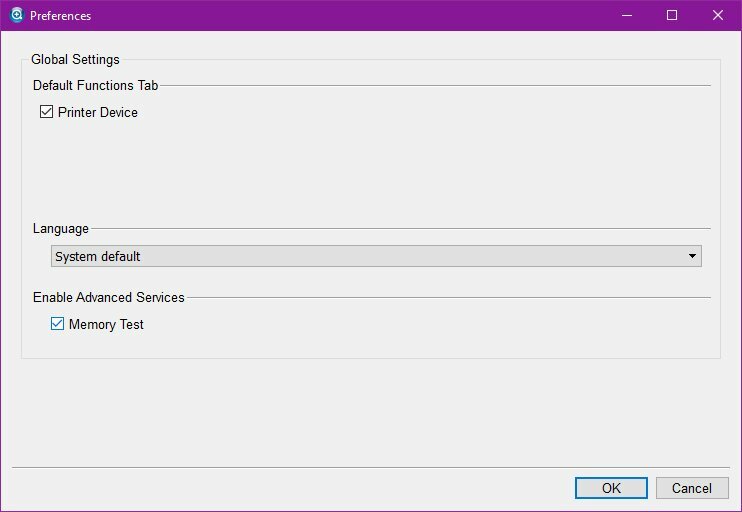 Right-click the DS218+ on the list to start the memory test. You will now be able to take full advantage of 10GB of RAM. 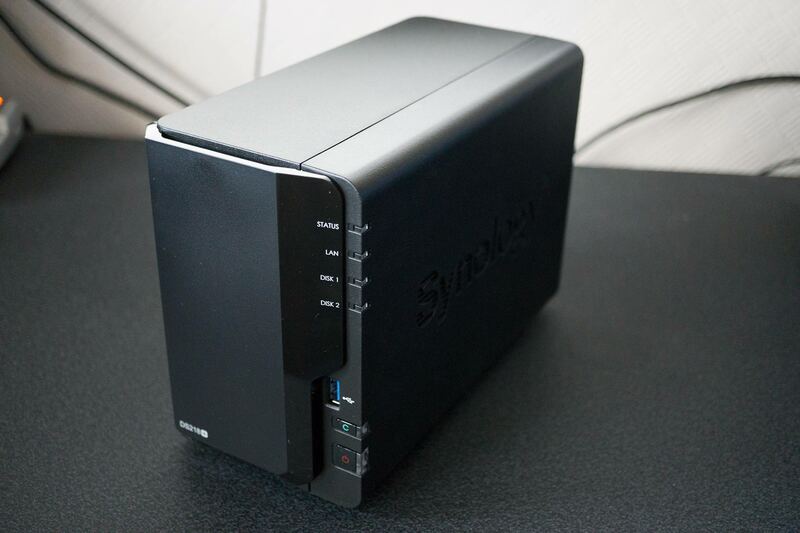 The official word from Synology is only 4GB module can be installed (for a total of 6GB) but 10GB seems to work just fine. If you want to go all out and hit 16GB of RAM, it's possible to replace the original 2GB module, but you need to take apart the NAS completely and isn't recommended unless you truly need to extra memory. This is where the screwdriver kit comes handy since you'll need to unscrew a bunch of parts. Providing five times the amount of RAM already installed in the DS218+, this RAM module is a must-have for any owner looking to upgrade. Crucial is one of the more reputable brands when it comes to system memory. At less than $60 for an additional 8GB of RAM, it's worth paying if you experience sluggish performance. The Crucial module we've selected is backed by more than 8,000 positive reviews on Amazon. This RAM module is actually rated to run a little slower than the 2GB module already installed, but that's fine since we're saving a money here and the differences aren't major at all. The 2GB stick runs at 1866MHz while our Crucial upgrade is rated for 1600MHz. You likely won't need these tools, but if you don't frequently take apart PCs or other small devices you'll need to invest in a screwdriver set to make your life much easier. 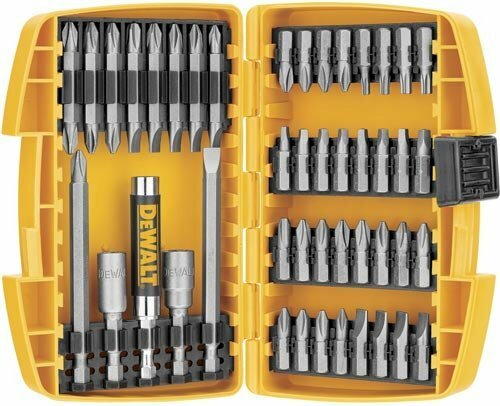 This screwdriver kit has everything you need to install the additional 8GB RAM module inside the DS218+ (to bring it up to 16GB), as well as countless other heads for other devices you may need to tinker with at a later date.